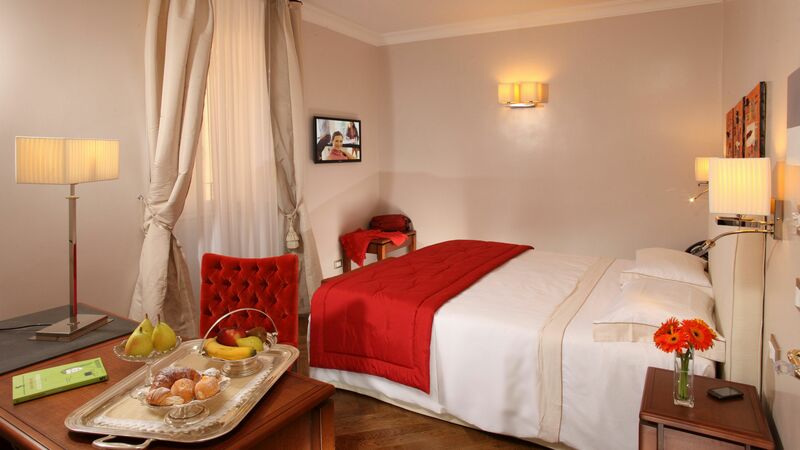 for your Roman stayDON'T WAIT, BOOK NOW! 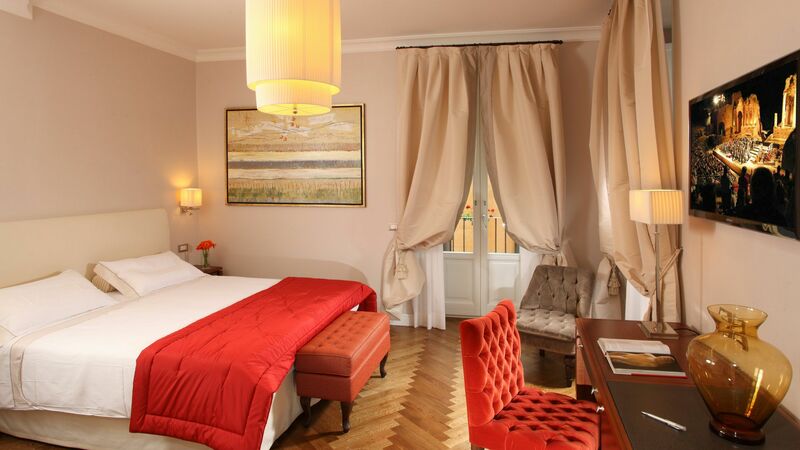 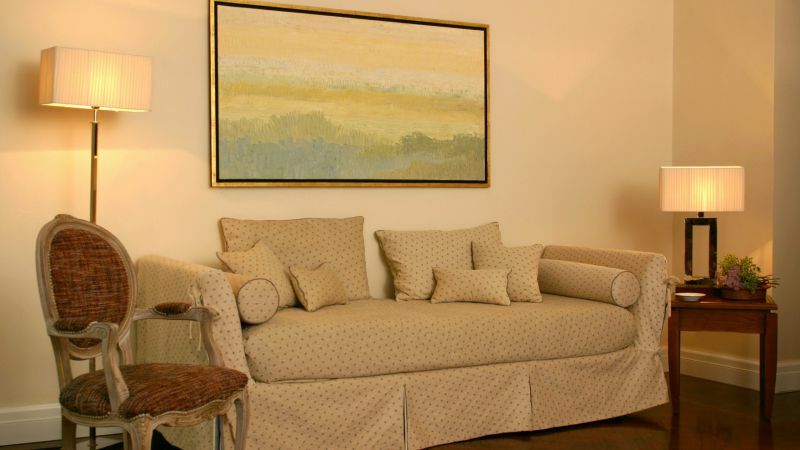 The Hotel Vivaldi, housed in a prestigious old building in the heart of Rome’s historic city centre, offers its guests spacious and elegant suites with all the creature comforts necessary for a unique and relaxing stay. 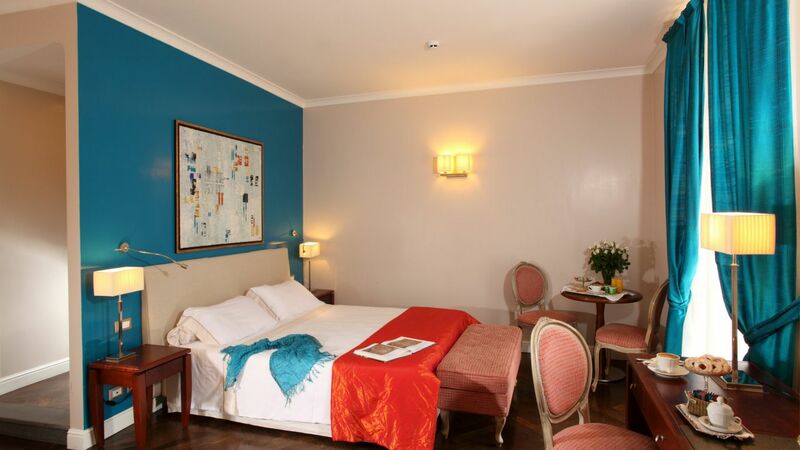 Thanks to its excellent position in the elegant Via del Corso, the most famous shopping street in Rome, it is possible to walk to Piazza di Spagna and the sunning the Spanish Steps, Piazza del Popolo, St. Peter’s Basilica and the Vatican Museums, the Colosseum, the Trevi Fountain and the beautiful Borghese Gallery. 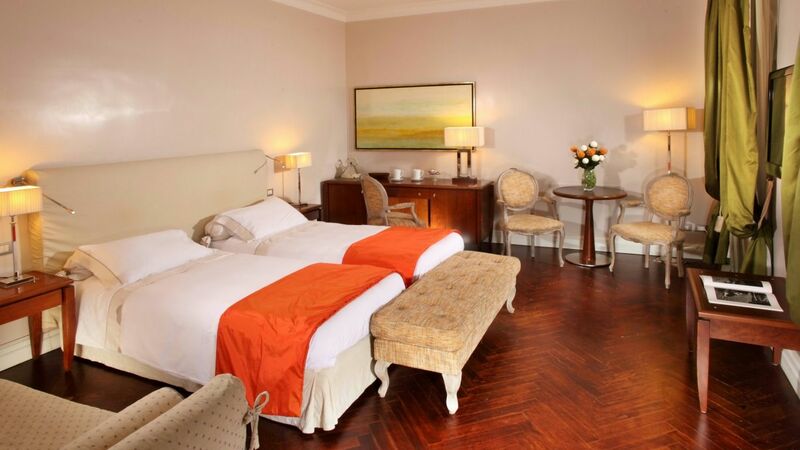 All the Vivaldi Luxury Rooms are elegantly furnished in classic-style, with outstanding design elements to satisfy even the most discerning guests in terms of luxury and peace and quiet. 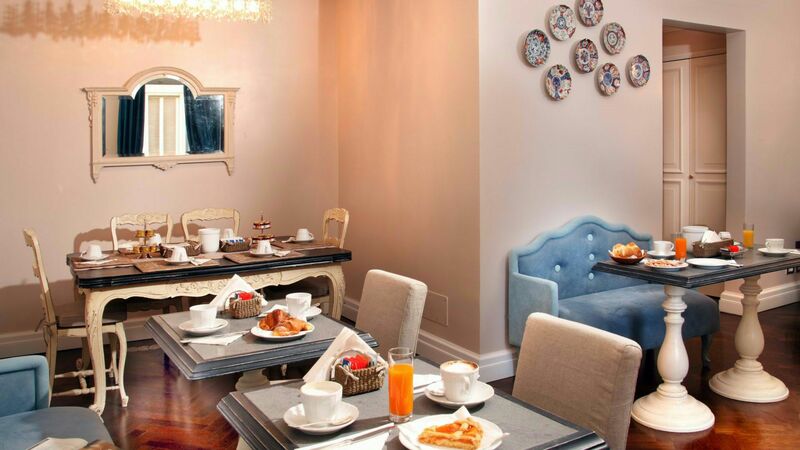 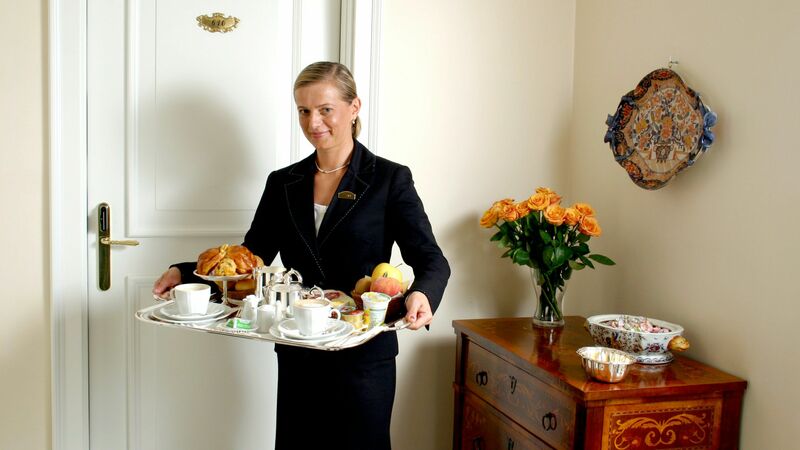 The Hotel Vivaldi offers a wide range of services, exclusive creature comforts and our famous breakfast buffet, served every morning in the hotel’s peaceful breakfast room: there’s no better way to start your day than with our savoury flans, cold cuts, homemade pastries, fresh fruit and freshly-made drinks. 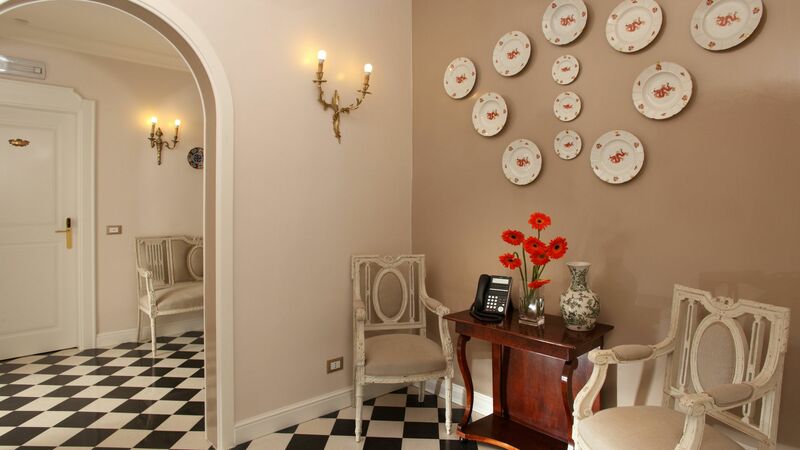 Furthermore, the staff and communal spaces at the Hotel Mozart, in the adjacent Via dei Greci, are at the complete disposal of guests, as is our Roof Garden: a luxuriant Mediterranean garden terrace with a view over Rome’s rooftops and Domes; a place with a magical atmosphere where you can spend unforgettable moments. 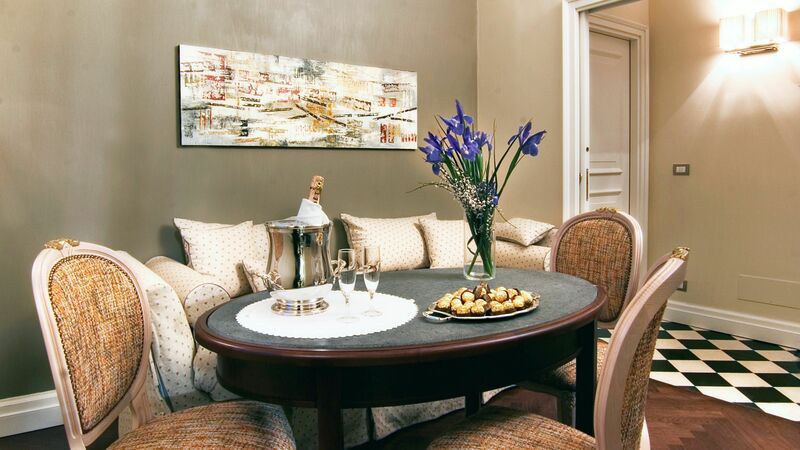 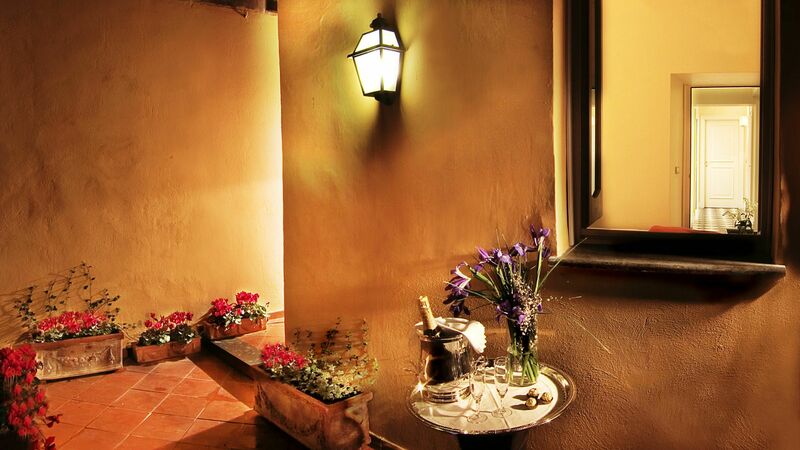 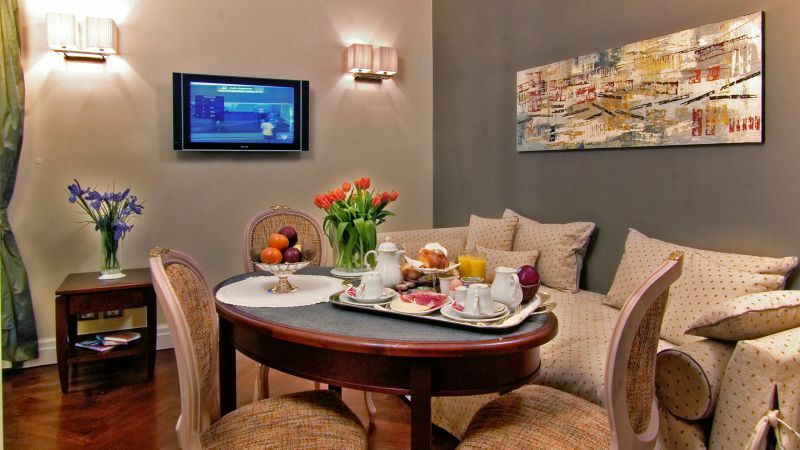 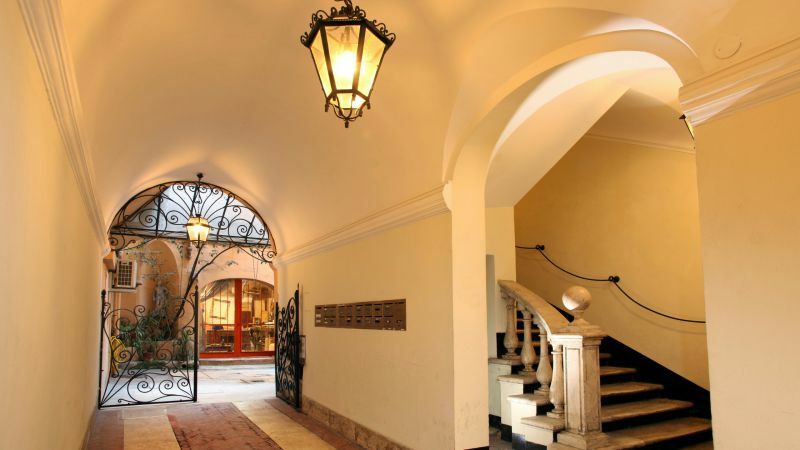 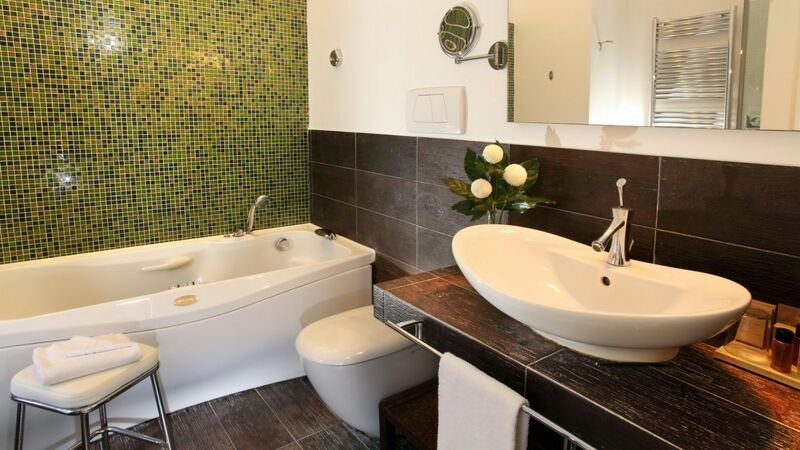 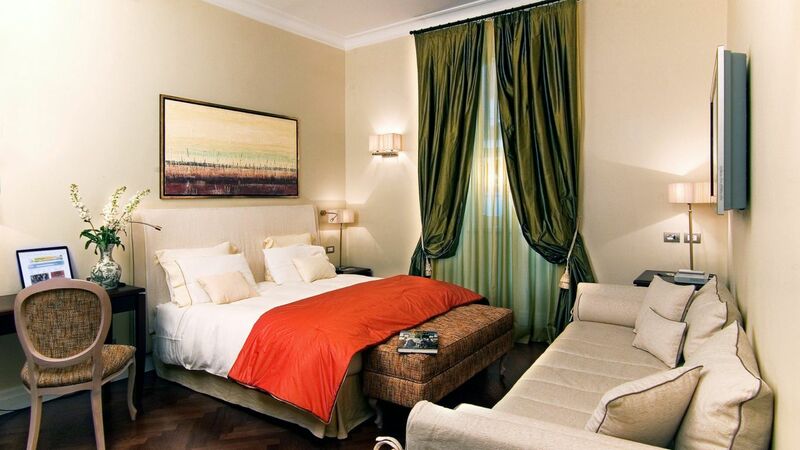 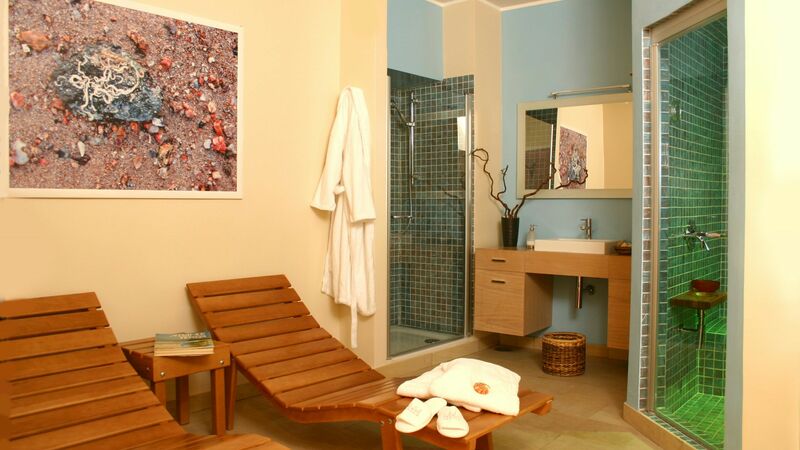 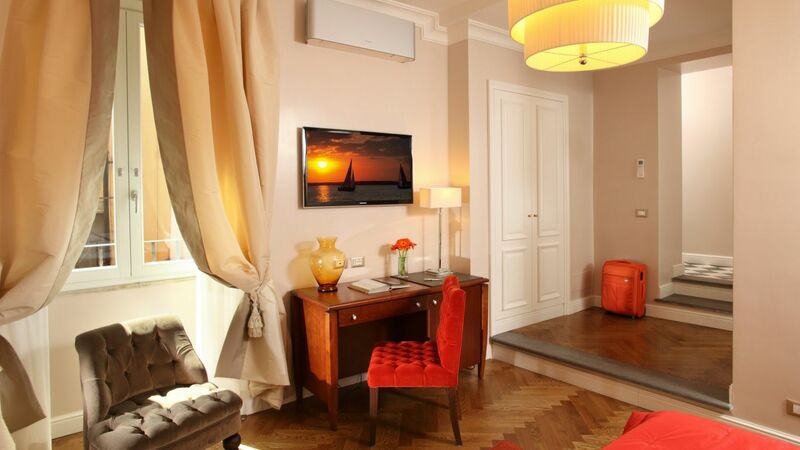 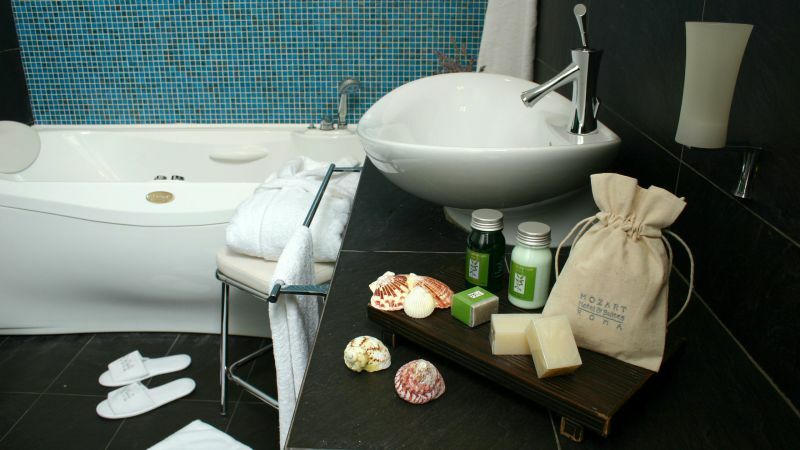 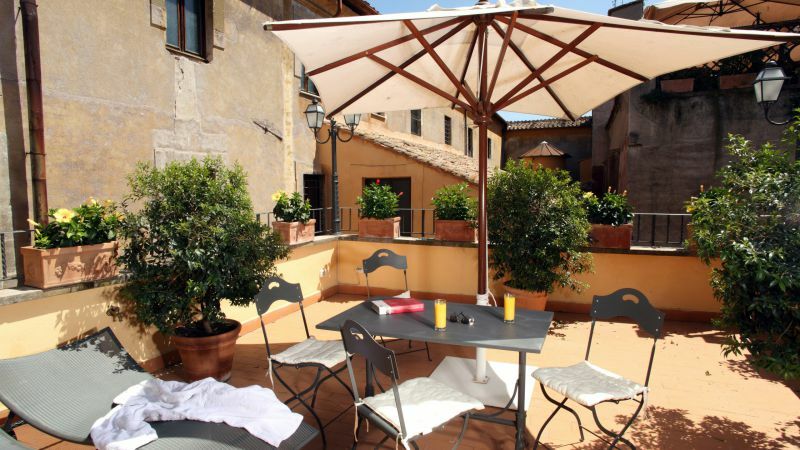 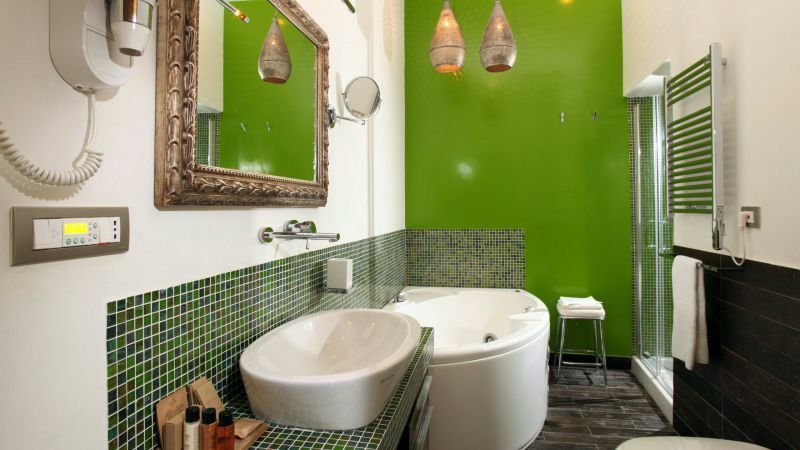 for your stay in the heart of Rome!